The Certified Dialysis Nurse (CDN) credential is available to registered nurses in the field of nephrology, who work specifically with patients who may require dialysis. The Nephrology Nursing Certification Commission (NNCC) developed the CDN certification exam to provide registered nurses with an opportunity to demonstrate their expertise and skills, as well as advance in their careers. The NNCC is a charter member of the American Board of Nursing Specialties (ABNS). The CDN certification exam is a comprehensive assessment that tests candidates’ knowledge of the processes, complications, and therapies related to dialysis. Candidates who are interested in earning the CDN credential must meet experience and education requirements. Who is eligible to take the Certified Dialysis Nurse (CDN) Exam? Have an active, unrestricted registered nurse license in the United States or its territories. Have at least 2,000 hours of experience as a registered nurse in nephrology, working with patients who may require, or require dialysis OR educating/supervising staff who work with patients who may require, or require dialysis. These hours must be completed within 2 years of applying for the CDN certification exam. To apply for the CDN certification exam, visit the NNCC-exam website and fill out the application. Candidates have the option to apply for the paper/pencil exam or the computer-based exam. The exam fees are listed below. Partner organizations include the Nurses Organization of Veterans Affairs, the National Kidney Foundation, and the American Nephrology Nurses Association. What is a passing score for the Certified Dialysis Nurse (CDN) Exam? There are 200 questions on the CDN certification exam. In order to pass, candidates must correctly answer approximately 70% of the questions (about 140 questions). Applicants who choose to take the computer-based exam will receive their results at the end of the test, while applicants who take the paper/pencil exam can expect their results within 4 to 6 weeks of testing. 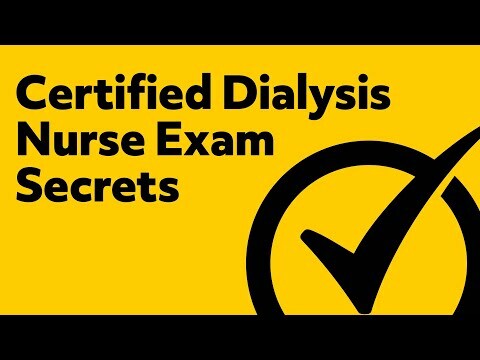 What topics are covered on the Certified Dialysis Nurse (CDN) Exam? Candidates have 4 hours to complete 200 multiple-choice questions. 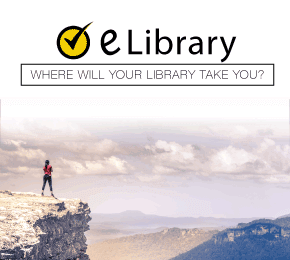 There are options for the computer-based test, as well as the paper/pencil exam. Below you find some standard tips and rules for test day. All test-takers must present a government-issued ID with a photo and signature. Acceptable forms of ID include a driver’s license and a passport. Please bring the original C-NET examination permit. Notes, reference books, and other study materials are not allowed in the testing area. Test-takers do not need a calculator to complete this exam. It’s common to feel nervous about preparing for the CDN certification exam. There are millions of registered nurses across the country who feel the same, so our test preparation experts created the Mometrix Certified Dialysis Nurse Study Guide. With this comprehensive study plan, you can expect to follow an easy-to-understand layout that covers all of the topics found on the exam. With many test-takers, studying for the exam is only half of the battle, so our experts also included effective test-taking strategies that show you how to avoid answer traps and answer questions more quickly. If you are someone who has a few moments a day to study, the Mometrix Certified Dialysis Nurse Flashcards are perfect for you! 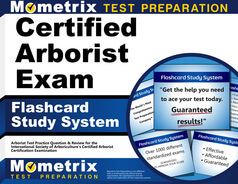 With these portable cards, you are able to quickly quiz yourself on all four content areas found on the exam. With your skills and our effective test preparations materials, we are confident that you will pass the CDN certification exam with flying colors! Mometrix Academy is a completely free resource provided by Mometrix Test Preparation. 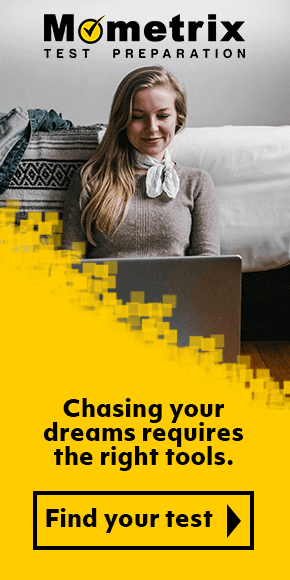 If you find benefit from our efforts here, check out our premium quality CDN study guide to take your studying to the next level. Just click the CDN study guide link below. Your purchase also helps us make even more great, free content for test-takers. Our customers love the tutorial videos from Mometrix Academy that we have incorporated into our Certified Dialysis Nurse study guide. The Certified Dialysis Nurse study guide reviews below are examples of customer experiences. This is the only study guide I used for the CDN exam and I passed! This book helped me pass for sure, I would highly recommend it to anyone getting ready to take the CDN exam. Great book for reviewing AND a great book to read if you are starting a new career in dialysis. This book was excellent at reviewing material for the exam! I’ve learned so much more from reading this manual! The study guide goes into concise but informative detail without making the reader feel swamped with information overload. Loved how it summarized a lot of information in a small amount of space and it made simple to understand! Excellent study guide with good rationale to practice questions. Strongly recommend. The information and study question have proved to be very helpful with a rating of 5. As I stated the information is clear and helped us all have easy study sessions that were very educational. I find the information in yours useful, clear, and to-the-point. It’s a sense of relief to open it and see everything so tidy and in such a logical order. It first provides an extensive review, and then tests you on it. 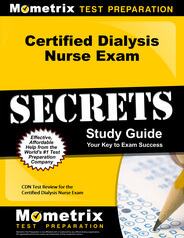 Learn more about the Mometrix Certified Dialysis Nurse Secrets Study Guide. Learn more about the Mometrix Certified Dialysis Nurse Flashcards.